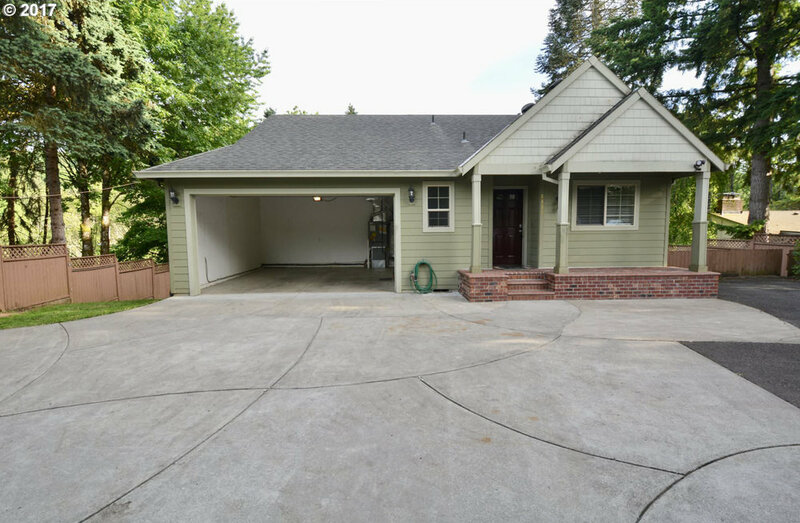 Beautiful newer home with a huge driveway, located in a great neighborhood on 0.22 acres of land! Huge yard, fenced all around. 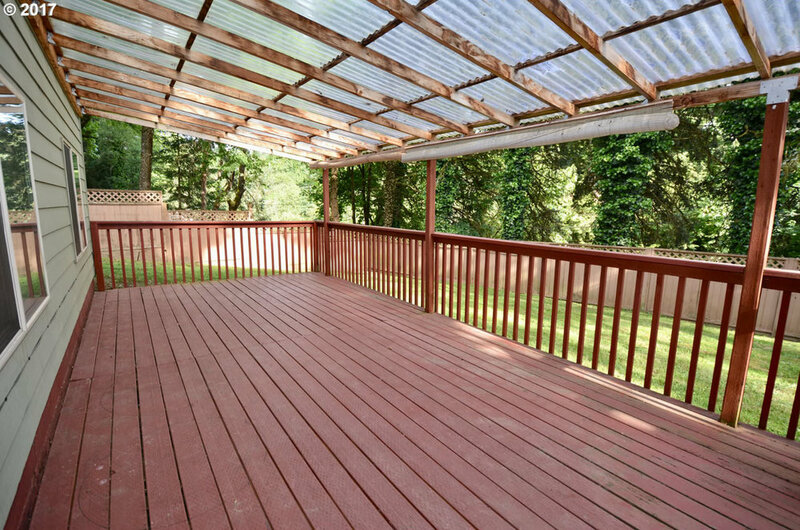 Huge covered deck, covered patio and another covered deck. 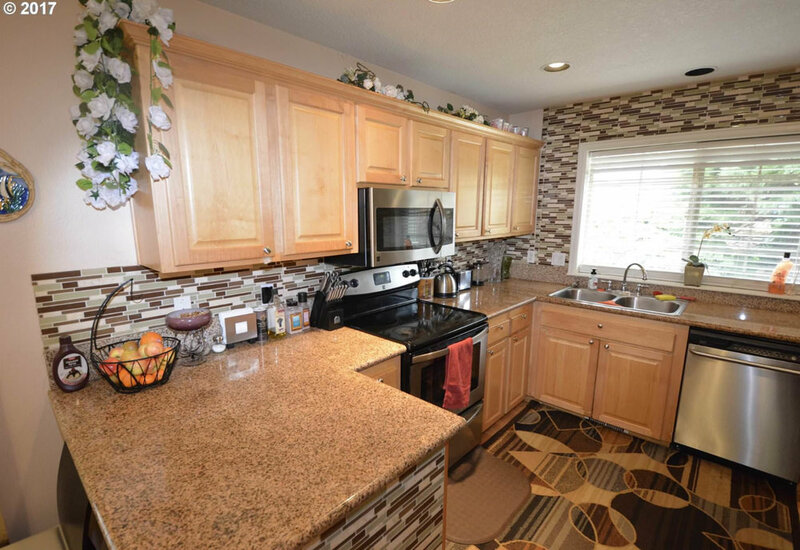 Master bedroom has walk-in closet & custom bath with double vanity & oversized shower. Beautiful archway connects to open kitchen & dining room to great room w/fireplace and rear view deck.